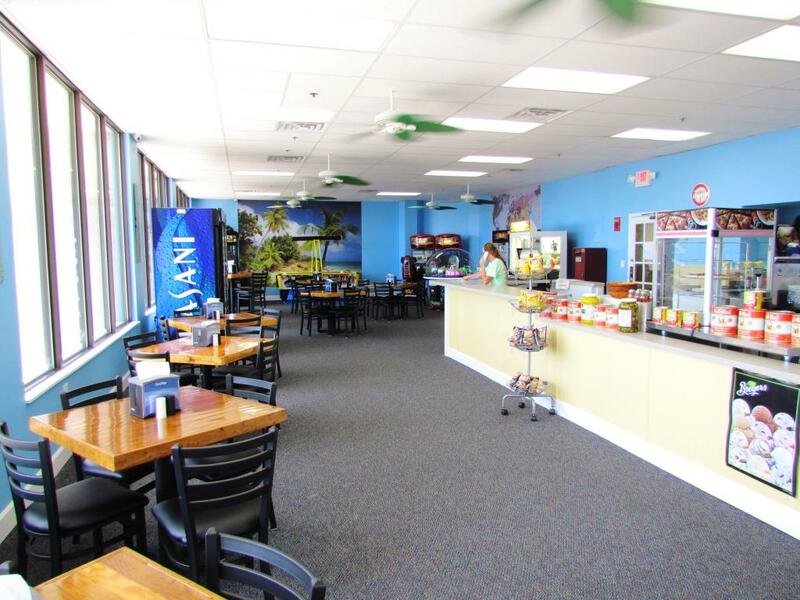 The New Galley Food & Spirits is open year round. 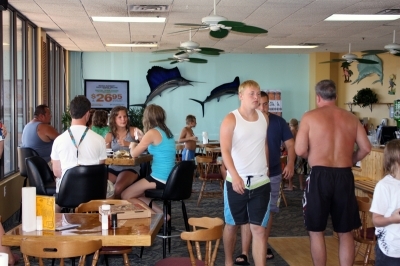 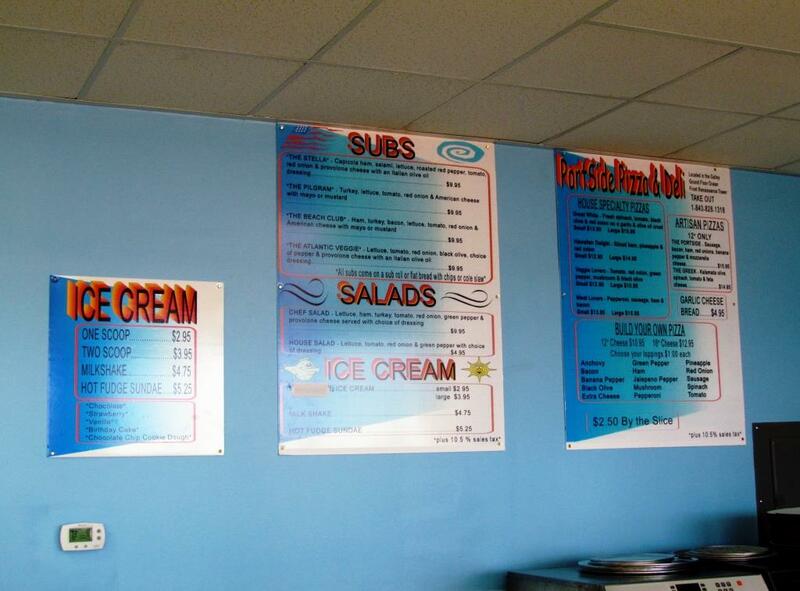 The New Galley serves delicious subs and sandwiches in Portside Pizza and Subs. 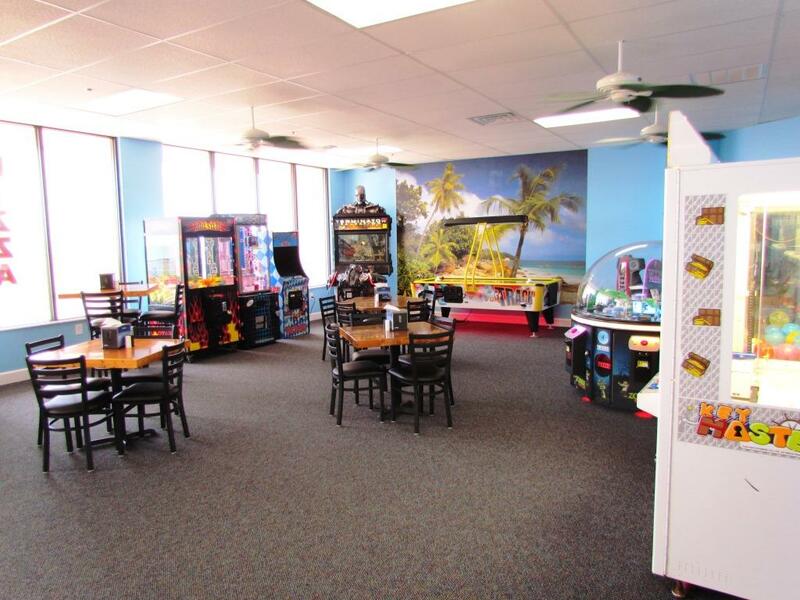 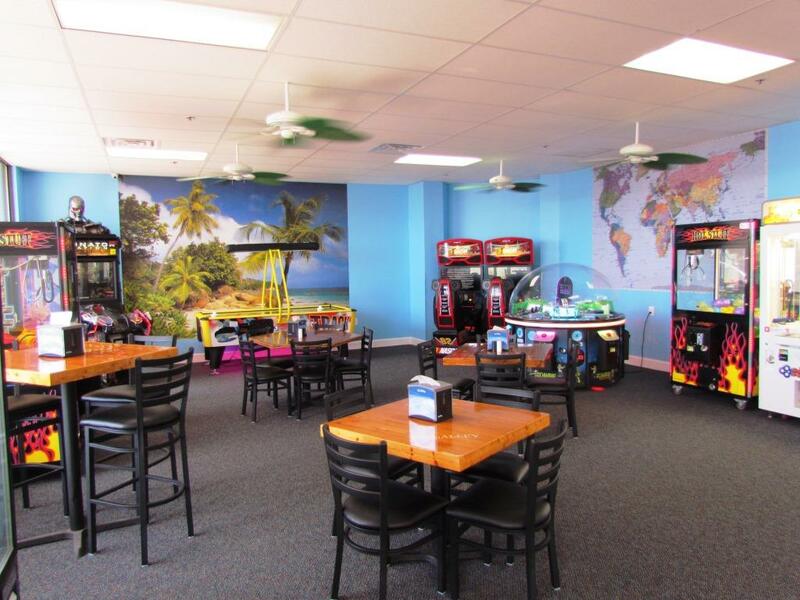 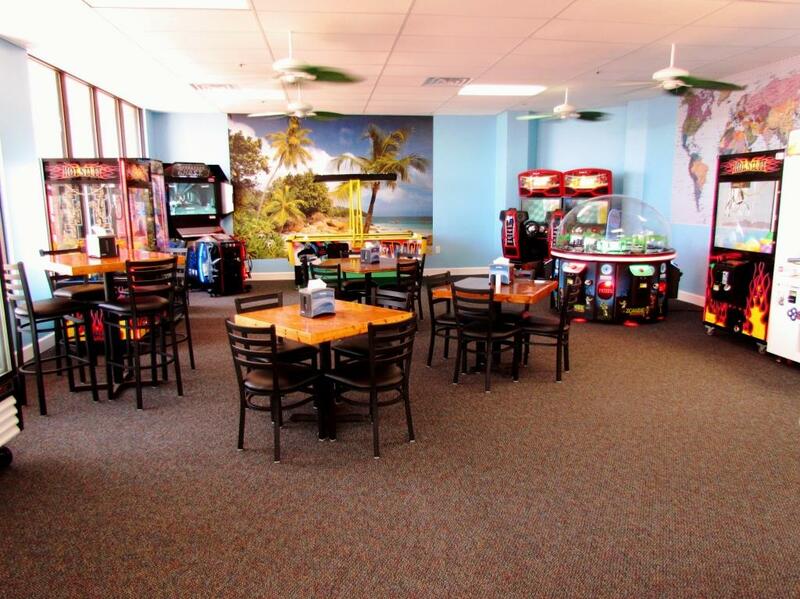 The New Galley has been fully renovated in 2017 and also features up to date Video Games. 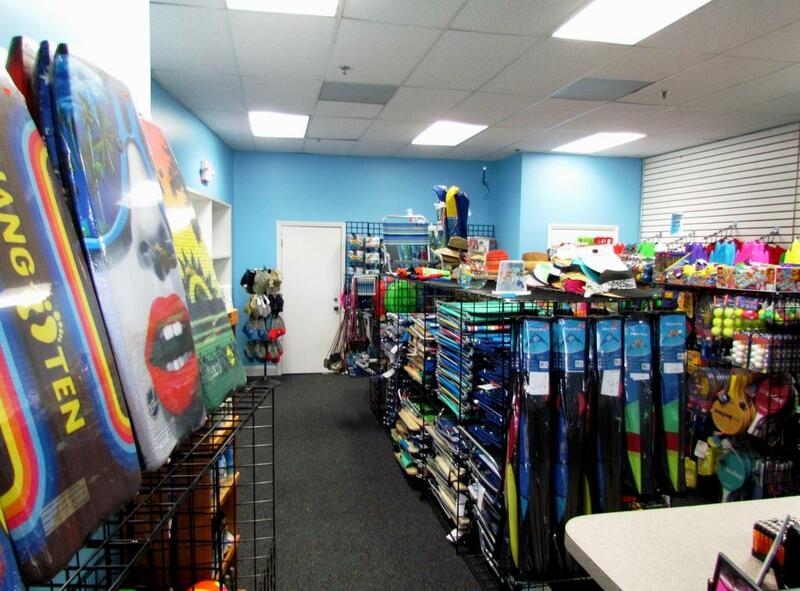 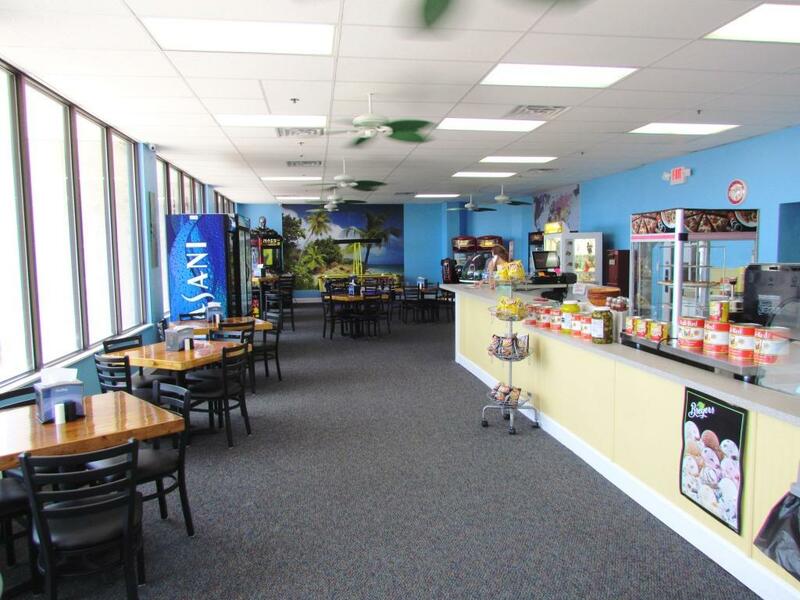 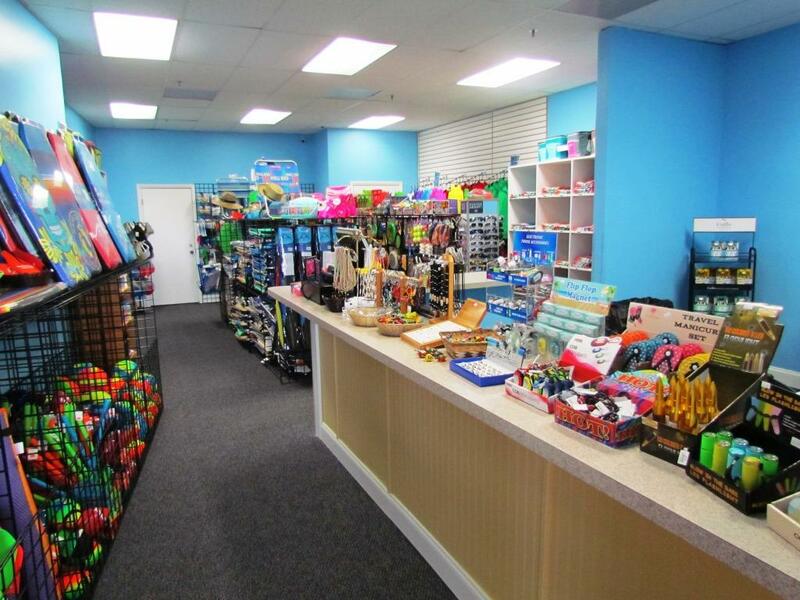 The New Galley Marketplace has a fully stocked Retail area with everything you could imagine including Myrtle Beach Memorabilia to make all your great memories of Myrtle Beach Resort last.